How a start-up is helping big name brands cash in through spatial modeling and analytics. Finding a successful retail site doesn’t require a crystal ball, but it does take the ability to clearly see and understand what your data is really telling you. And this is a whole lot simpler and easier when you couple GIS technology with real-world experience. Shawn Hanna, Managing Partner of Retail Scientifics, knows this well. For thirteen years, he was responsible for advanced analytics at Petco, helping the company with real estate, market planning, marketing, and pricing, all using location intelligence. When Petco moved the company’s analytics function to Texas from San Diego, California, Shawn and several others decided to venture out on their own. They opened up a consultancy that performs analytics projects for retailers broadly. The group focuses on modeling, forecasting accuracy, ad hoc analytics, and other data driven projects. 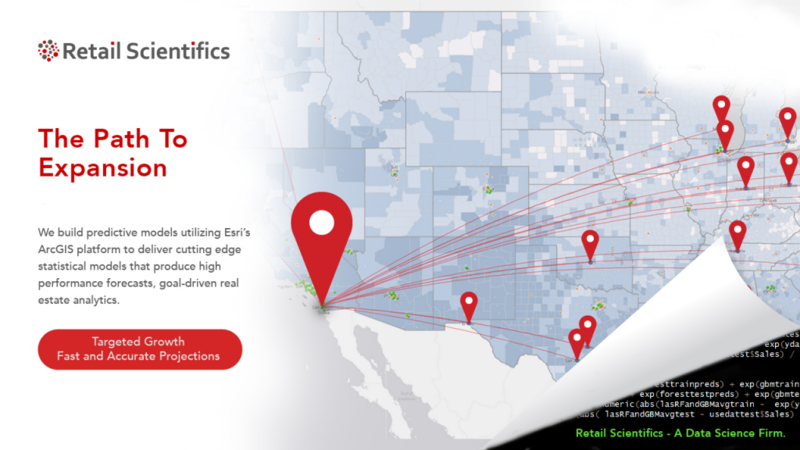 Retail Scientifics took their expertise performing advanced analytics at one of the countries’ leading retailers and is helping others do the same by harnessing the power of ArcGIS. Shawn describes his company as a ‘data science firm’—helping companies model their businesses behind the scenes to increase their forecasting accuracy, improve ad hoc analytics, and provide guidance for data driven projects. Along the way, they’ve gained great national clients interested in improving their retail and real estate functions including Petco, Savers, Sports Authority, Boot Barn, Garden Fresh Restaurants, and Resort Lifestyle Communities. This is doubly impressive considering the company is only into their second year of operation. What’s behind the curtain of success? What are the secrets of these modern day data scientists? They are huge advocates of the Esri platform. Shawn attributes his and his clients’ success to the functionality, flexibility, speed, and power of ArcGIS. Modeling is done in R and Python, and the results are visualized and analyzed with tools created using the ArcGIS API. In this example, ArcGIS and Esri data provide insight into high and low spending areas for retail goods in San Francisco. Companies historically model sales and review historic performance. 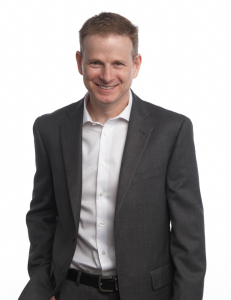 Now Shawn and his team make it simple to combine them both with his companies’ knowledge and experience. Retail Scientifics provides sophisticated site modeling that fits every customers’ specific needs and one-of-a-kind business strategies.